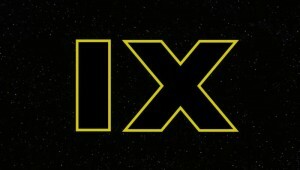 There is…another…director for Episode IX! 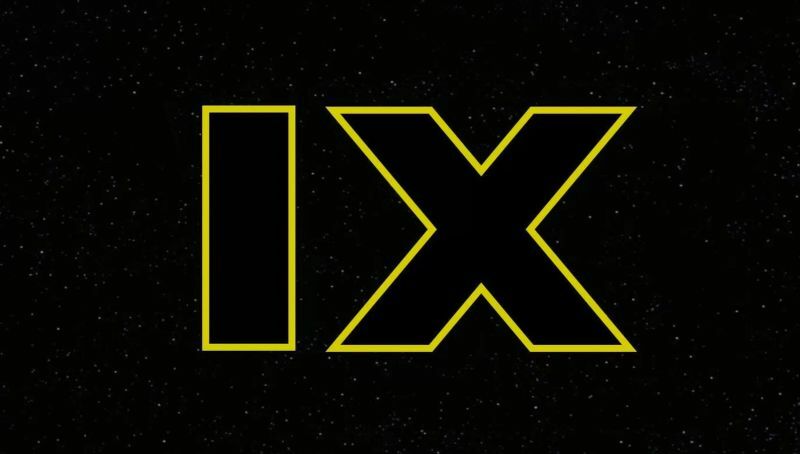 Yet another big shakeup in the Star Wars universe was announced this week when Colin Trevorrow dropped out of directing Episode IX of the Star Wars saga. What does this mean for the future of the franchise and who will take over? Listen to our picks and be sure to leave feedback on our Facebook and Twitter feeds!